"Since opening our doors here in 2000, we've been proud to call Austin a big part of our Texas home. 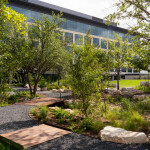 We’re excited and humbled to be able to expand our presence with a state-of-the-art facility"
AUSTIN, Texas--(BUSINESS WIRE)--Today, Charles Schwab officially opened its new, 469,000-square-foot, 50-acre Austin campus at Gracy Farms. 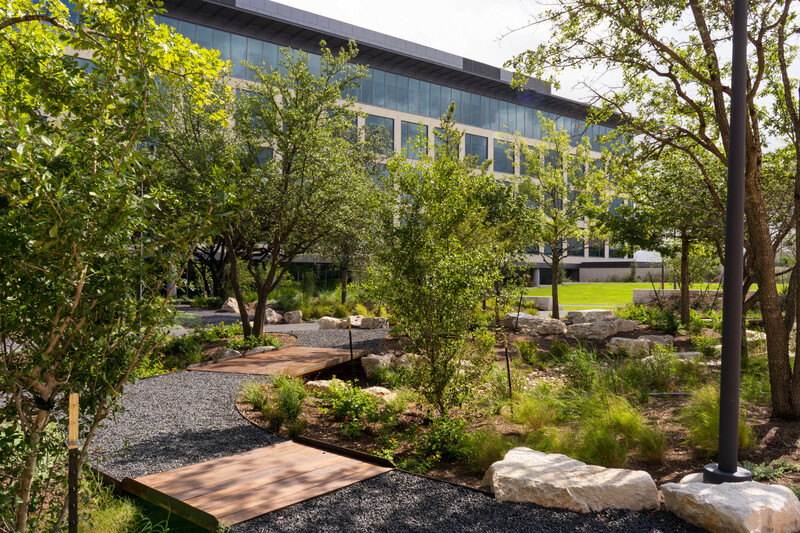 The campus, which has two five-story office buildings, an amenities center and parking garage, is designed as an open, collaborative and sustainable workspace to support a modern workplace culture. It will house approximately 1,900 of Schwab’s Austin employees, with room to accommodate future growth. Construction of an additional office building and second parking structure is slated to begin later this summer. 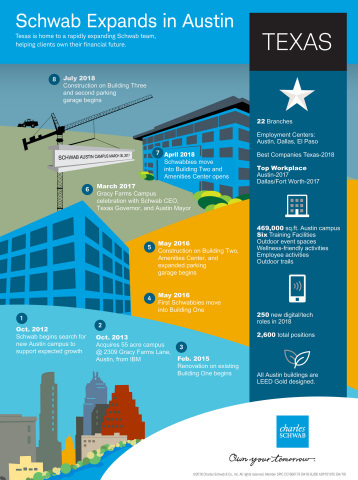 Austin will be home to employees within all 15 lines of Schwab’s business, including its recently announced digital accelerator program. The positions reflect the diversity of those roles with new hires in Information Technology, Digital Services, Retirement Services, Compliance, and Marketing, among others. 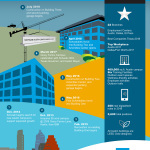 Schwab has been investing in its Texas employee base for more than 40 years and has most recently been named a “2017 Top Workplace” in Austin and Dallas-Ft. Worth. 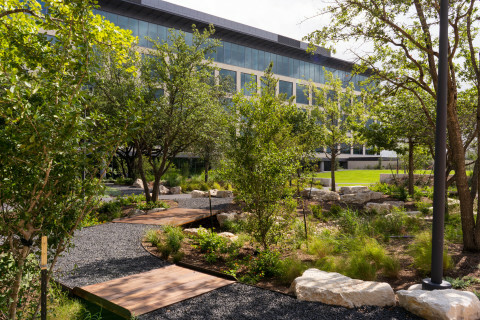 It was also named as a part of “Best Companies Texas-2018.” The company is actively hiring talent across the state with 260 open Texas-based roles including more than 110 openings in Austin. A 360-degree virtual walkthrough of the campus is available via this link: https://youtu.be/78BosekCQHY.